While the test is not graded, the site does provide interpretations of the results. The test is known as the implicit association test or IAT. 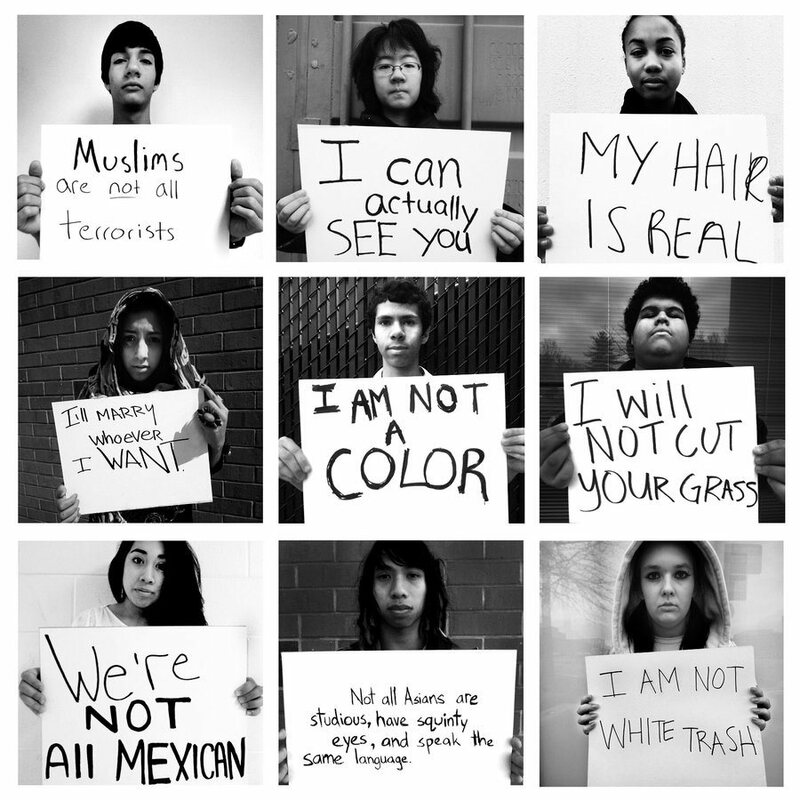 To take the test on implicit bias concerning race, also known as the African American – European American IAT, click here.